From time to time we get phone inquiries as to whether we sell spill kits. 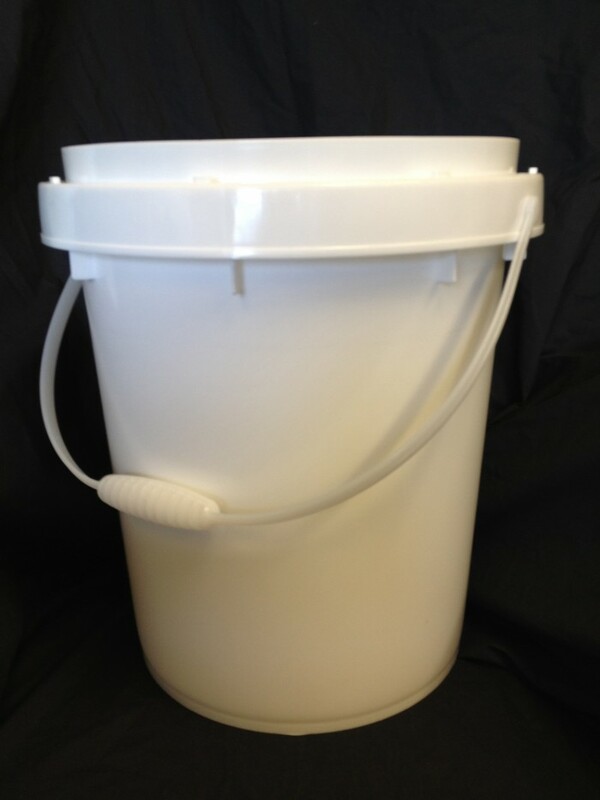 While we do not sell spill kits, we do sell 5 gallon plastic pails that can be used to make spill kits. 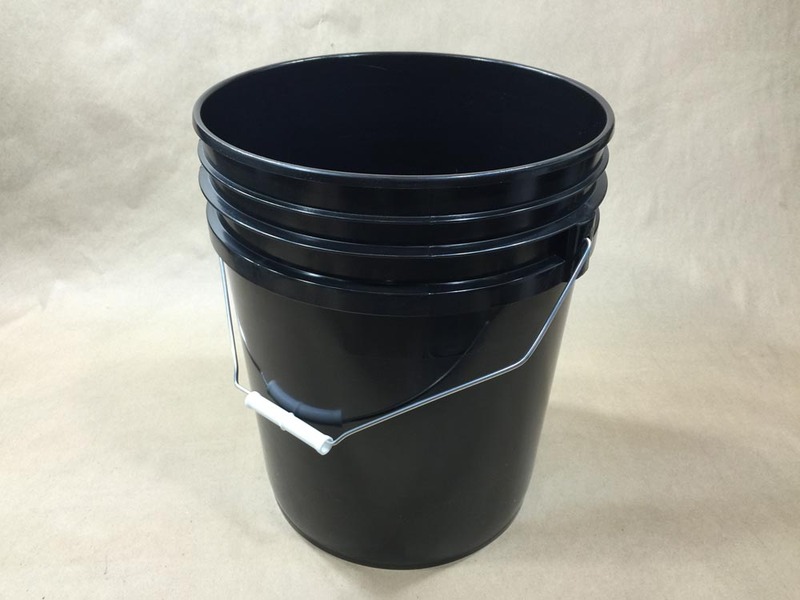 We carry 5 gallon buckets with teartab lids and 5 gallon twist and lock buckets. 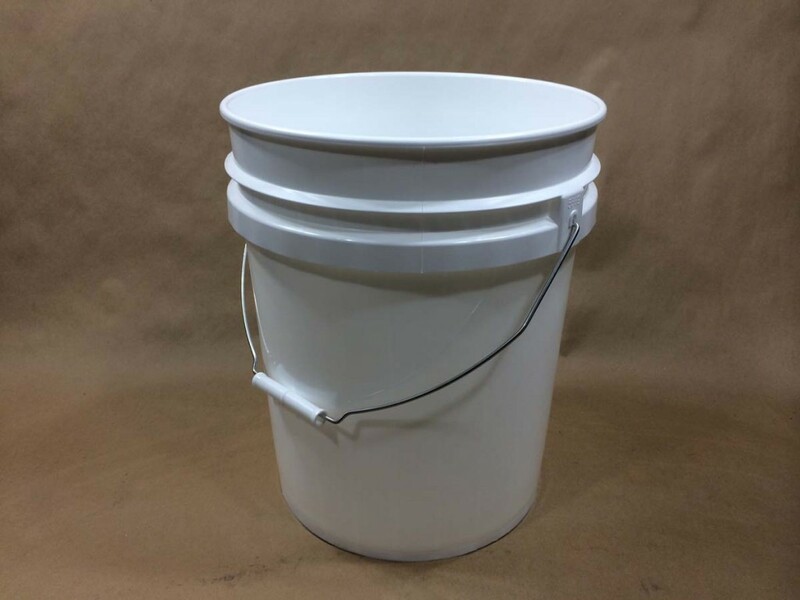 We also stock a 5 gallon pail that is UN rated for liquids. 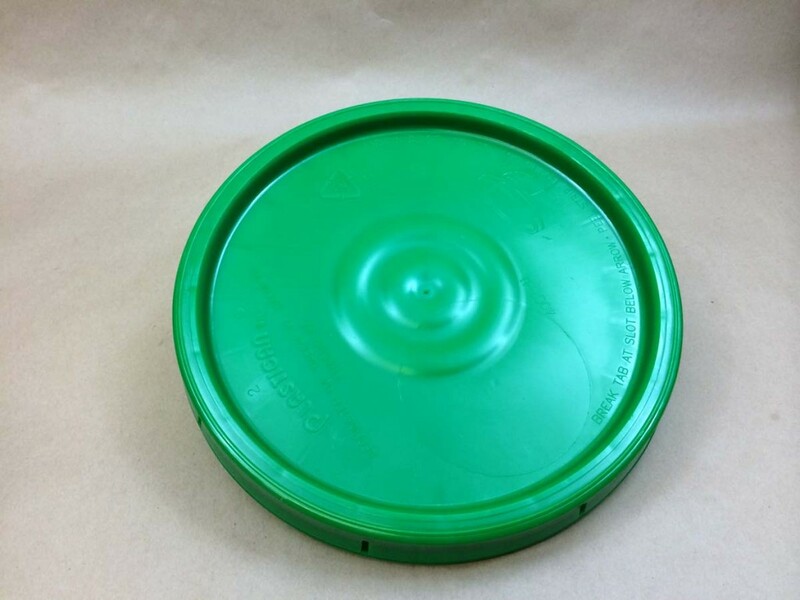 Spill kits are designed to provide a fast response to water spills, oil spills etc. They allow a quick and efficient response to emergency spills. Commonly you will find included in spill kits, absorbents, socks, gloves, pads, dust pan and brush. 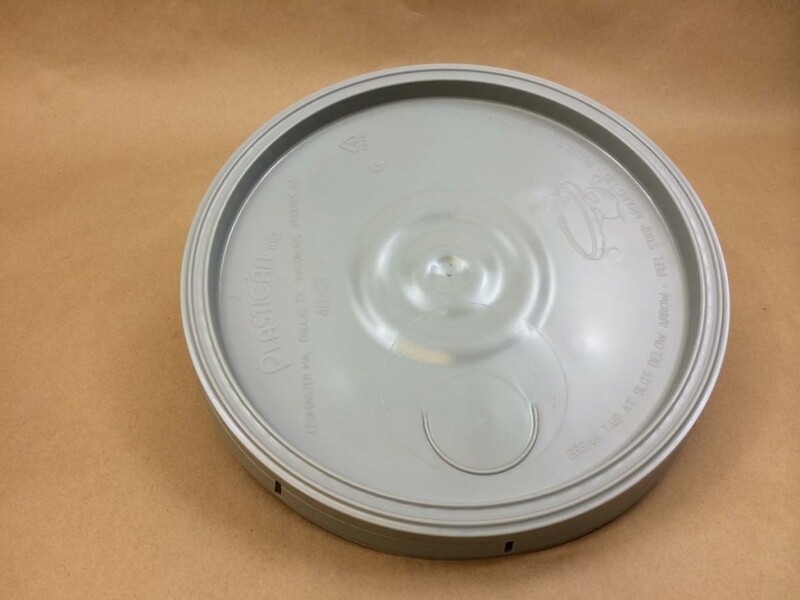 Your spill kit should be properly labeled (perhaps with your own custom made label). 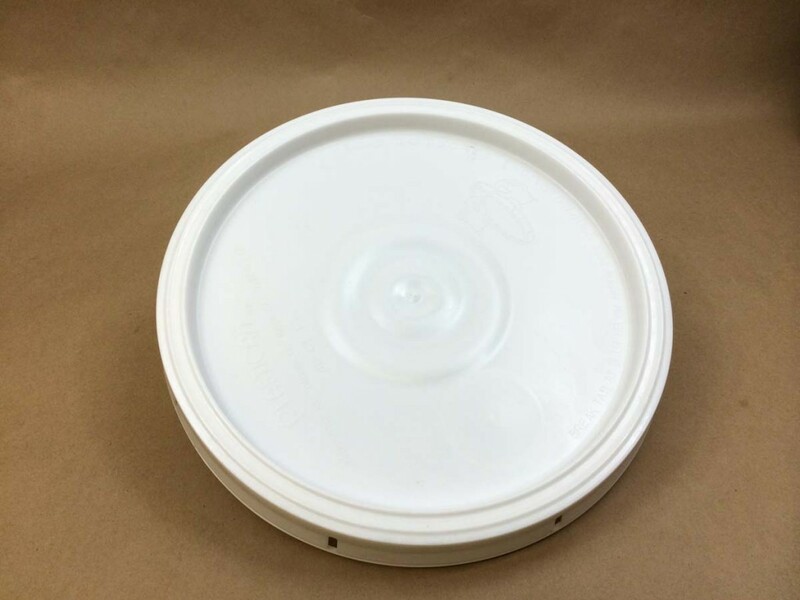 Two of our pails are UN rated for solids and one is UN rated for liquids. 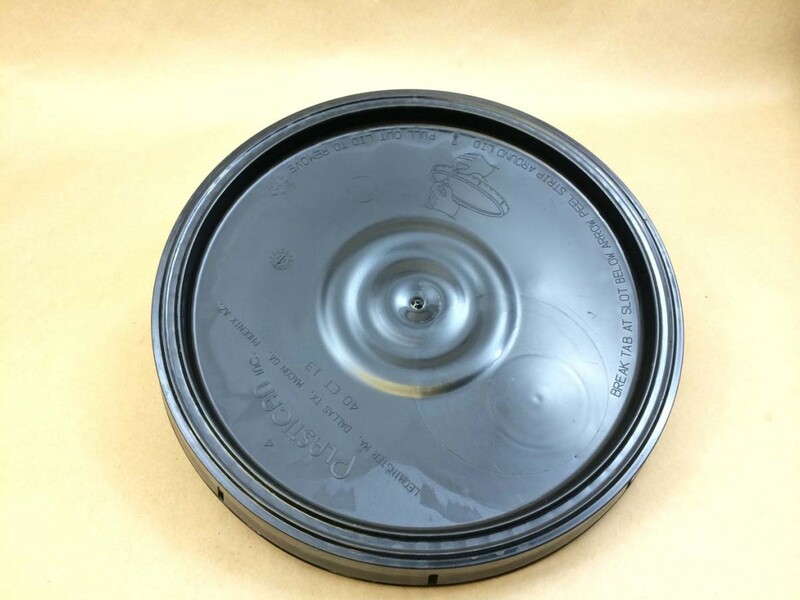 Pack: 120 Tray/20 CaseFor Dry Products UN1H2/Y25/S USE WITH 40CLL COVER ONLY. SEAT COVER AND TWIST UNTIL TAB ON SKIRT IS FULLY ENGAGED WITH A LUG ON PAIL. 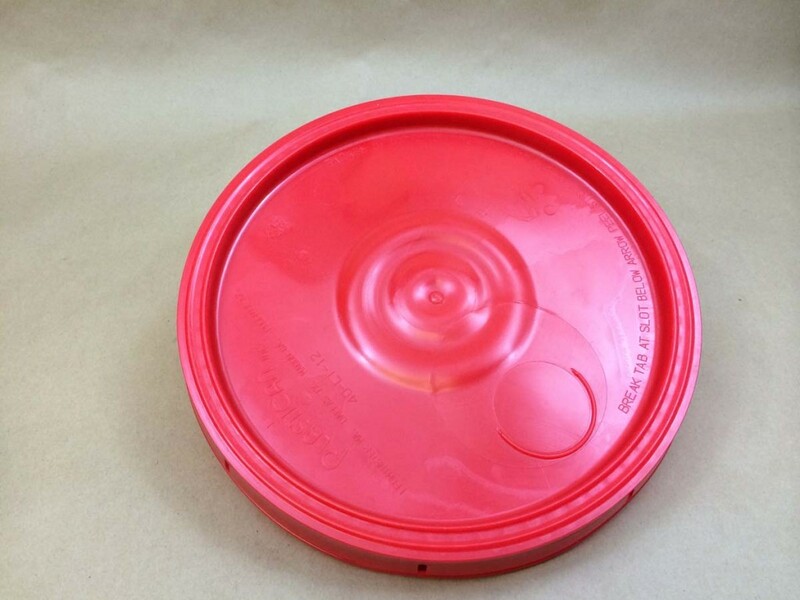 Pack: 96 Tray/20 BoxUN1H2/Y25/S USE WITH 40CT COVERS SECURELY ATTACHED COMPLETELY AROUND PAIL. 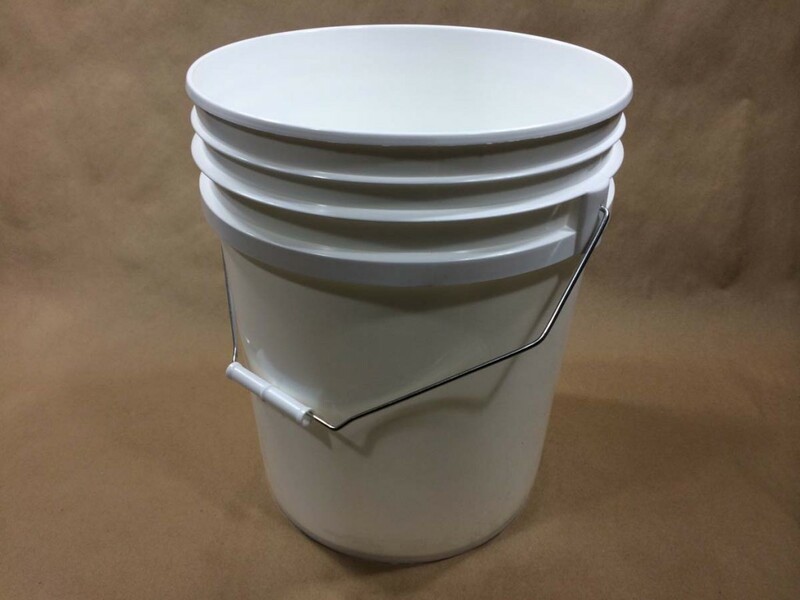 What is the Mil Thickness of Your Plastic Pails? 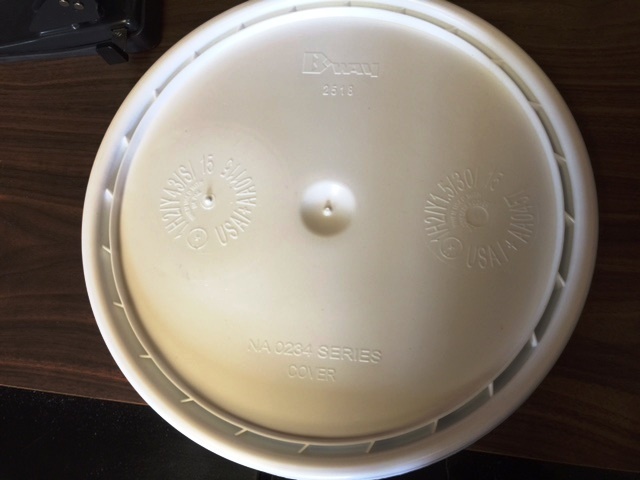 Are your plastic pails and buckets food grade or food safe?